This one day course is designed for users of Malvern Laser Diffraction particle size analysers. It will help users understand how these instruments work, how to make reliable measurements and how to interpret the data. Important sampling and maintenance procedures are also covered in practicals. 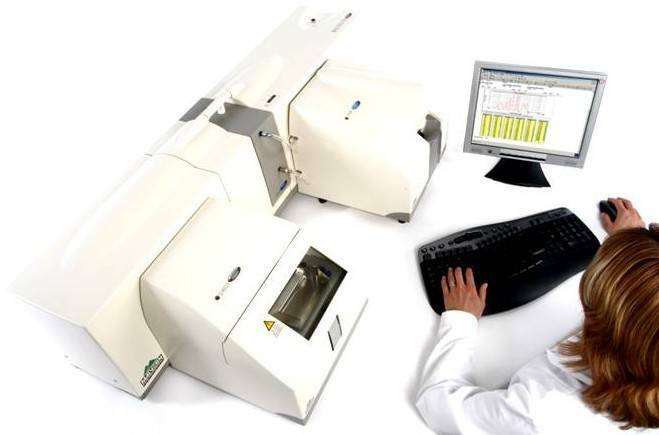 Users of Malvern Mastersizer series particle size analysers. This course will valuable for both new users and existing users who will learn “best practise” in the operation and maintenance of these instruments. The course consists of theory presentations and practical sessions. Basic Principles and the definition of “particle size “as it is measured using laser diffraction. Sampling methods and how to obtain and recognise high quality data. Optical Properties and why they are used to calculate size distributions. Robust Method development and how to create standard operating procedures.